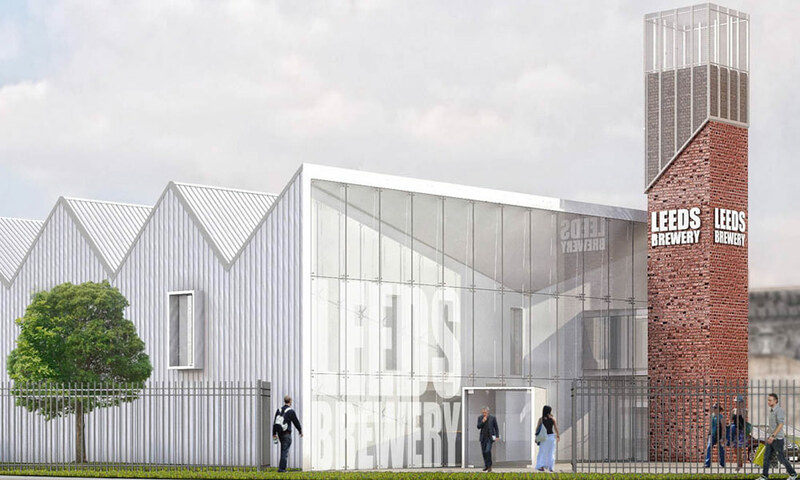 Leeds Brewery is an exciting company, and we are delighted to be collaborating with them on a number of projects. As part of their growth strategy we have developed a prototype design for a new brewery that will enable their capacity to increase and give them more ‘kerb-appeal’ and visual identity. The new building will incorporate a new brew house, storage space, staff facilities, offices, board room and an efficient service yard.